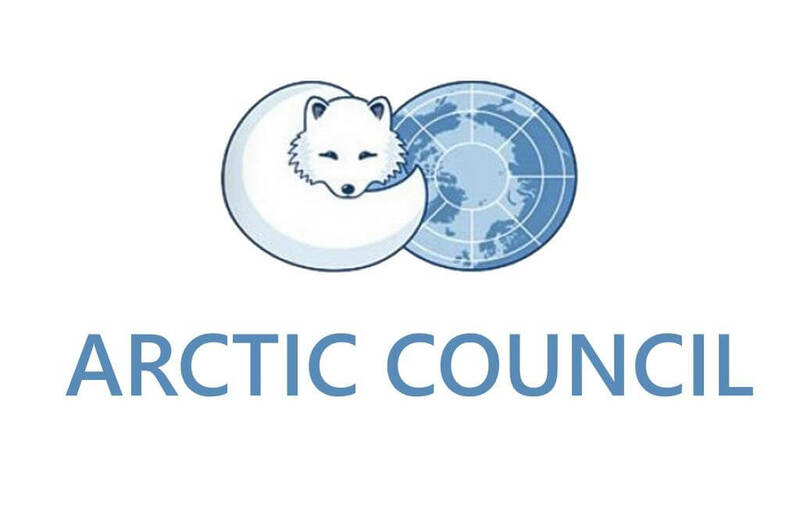 Vladimir Putin sent a message of greetings to participants and guests of the 7th International Meeting of Representatives of Arctic Council Member States, Observer States and Foreign Scientific Community. “It is symbolic that this forum is being held in Sabetta, where a large-scale Yamal LNG energy project is being implemented, a project that has become a vivid example of mutually beneficial international cooperation and of caring attitude to the vulnerable ecosystem in the Arctic. It is this constructive and open approach that is needed for effective economic development of the Arctic. 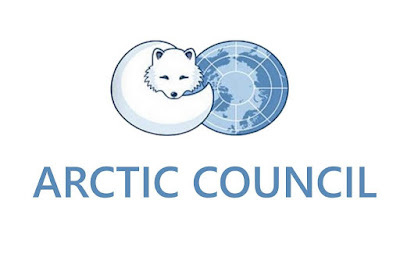 0 Comment to "Vladimir Putin sent greetings to Representatives of Arctic Council"